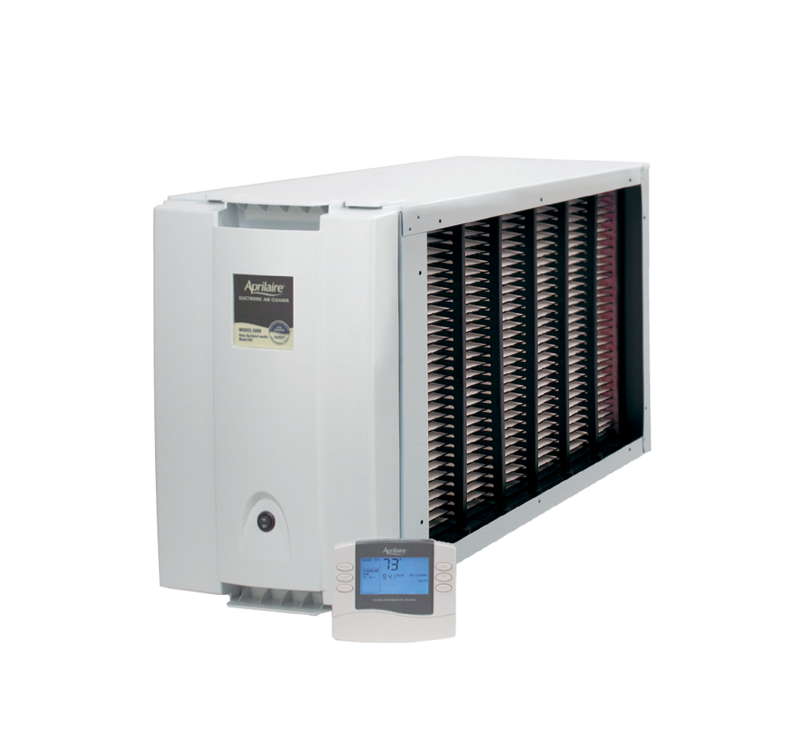 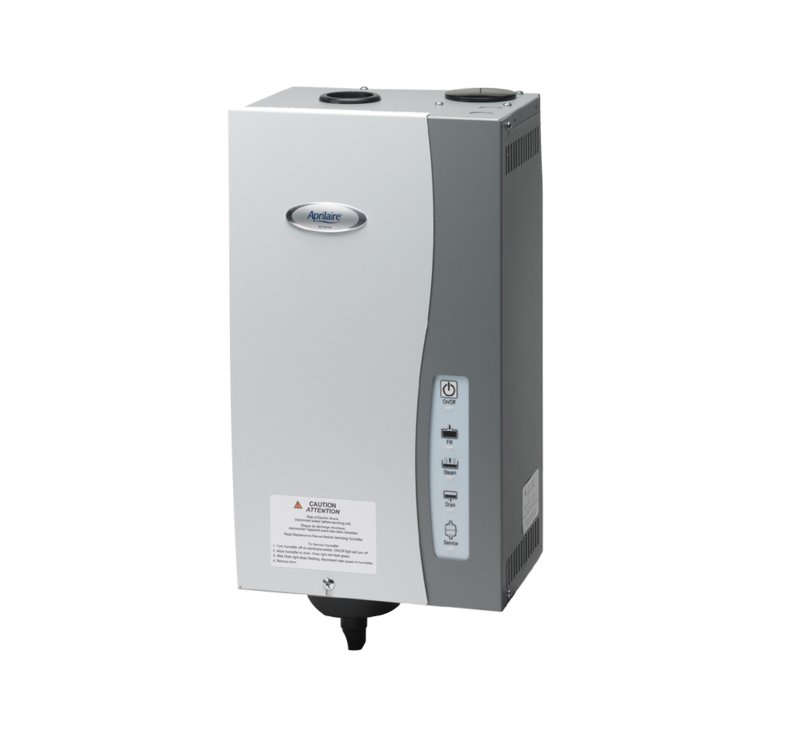 UV-Aire™ purifiers are designed to be integrated into virtually any forced air ductwork to promote a healthy system and healthier air throughout the home. 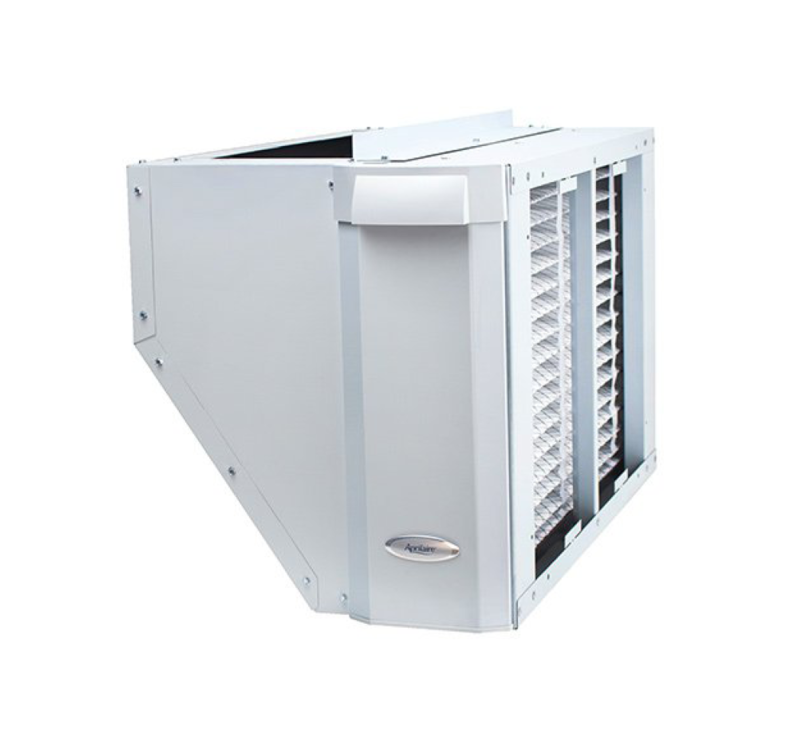 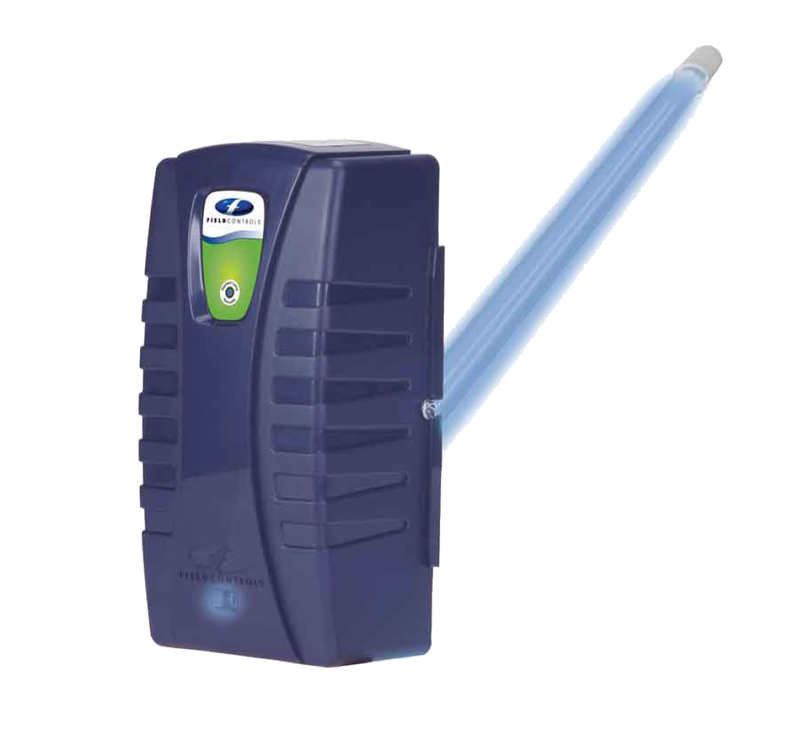 When installed over the air conditioning coil, the UV-Aire high intensity germicidal lamp prevents the accumulation of mold and biofilm, keeping the coil clean and energy efficient. 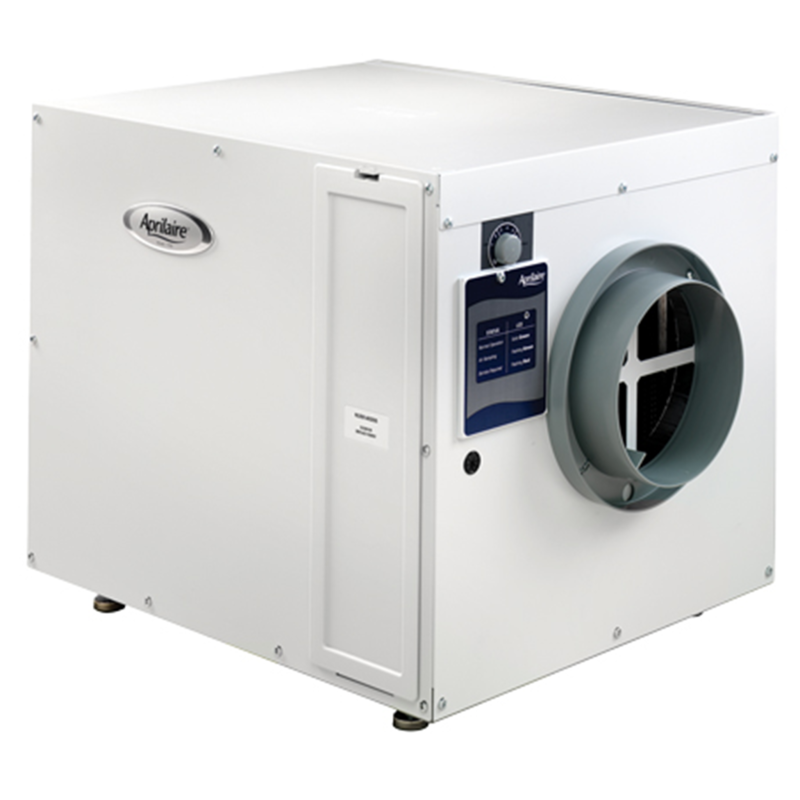 Additionally, the UV light continuously attacks airborne mold, bacteria, and viruses as air circulates through the HVAC ducts.